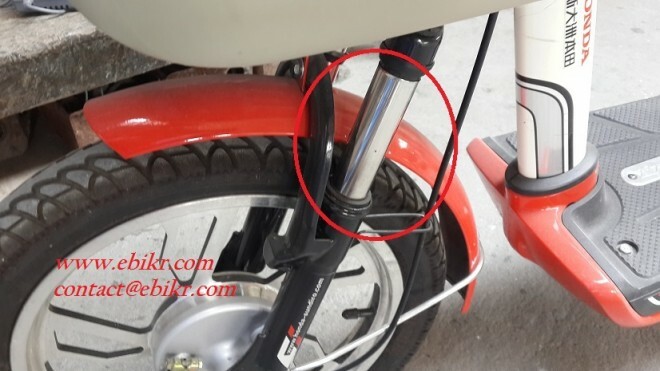 ยางกันฝุ่นนี้ เหมาะกับท่านที่หาอะไหล่สำหรับซ่อมจักรยาน รวมถึงจักรยานมือสองญี่ปุ่น และท่านที่ดูแล ไม่อยากให้สนิมขึ้นที่คอโช๊คอัพหน้า The dust cover is suitable for anyone looking for spare part including taking care for anti-stain on the surface of front fork. 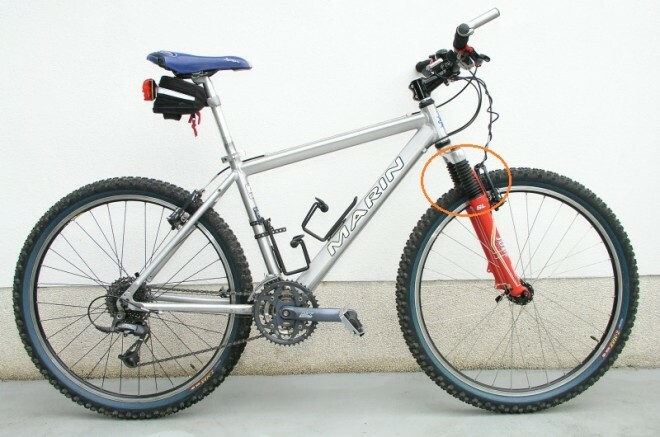 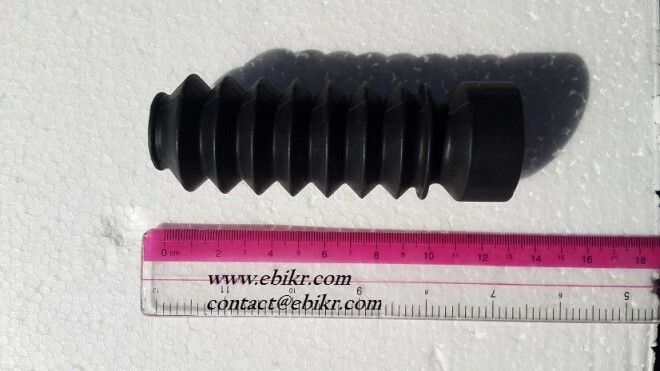 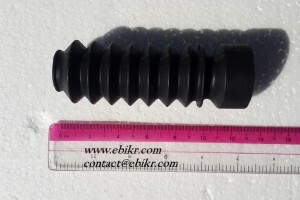 Many people looking for spare part of dust cover for front fork such as mountain bicycle. 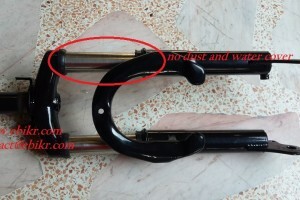 Some people want to protect water and dust on the surface of front fork for avoiding stain on steel. 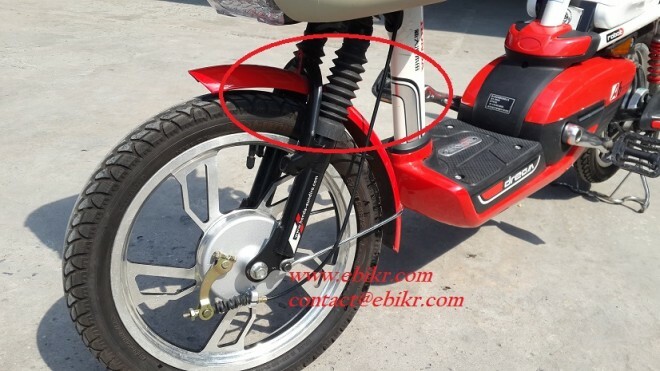 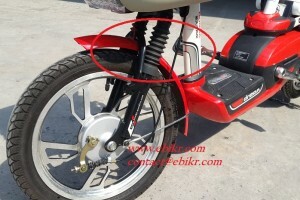 Dust cover for front suspension is a product from eBikr.com. 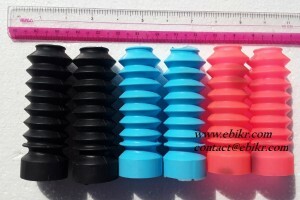 it is made of silicone grade A, high flexibility, and long lasting. 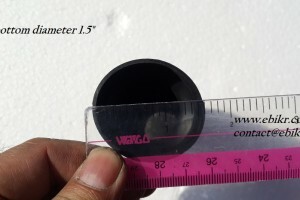 The top diameter is 1 inch. 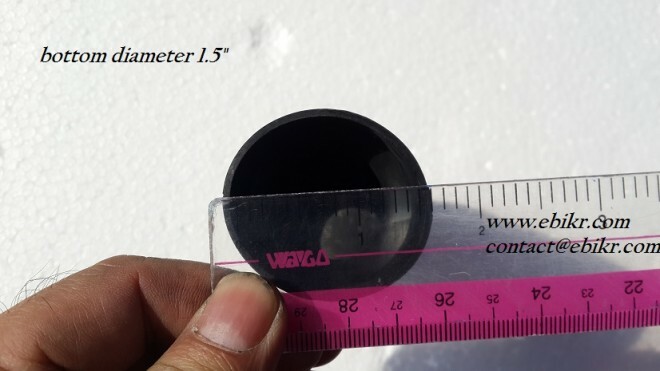 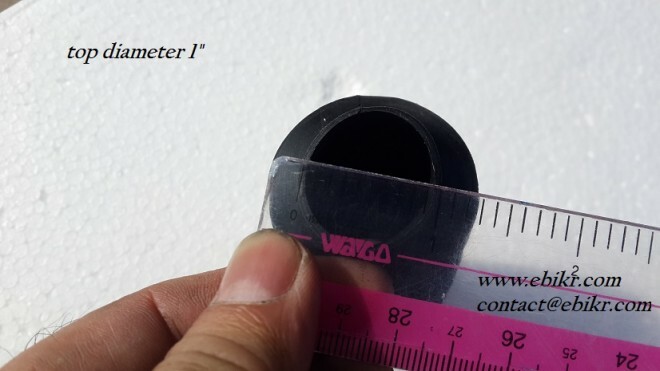 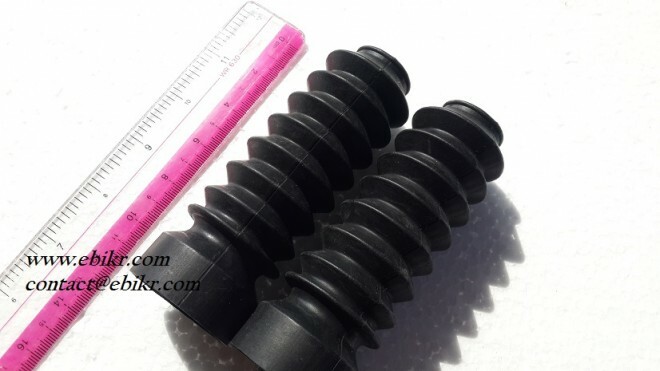 The bottom diameter is 1.5 inch. 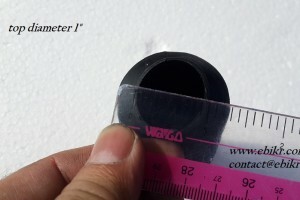 The normal length is 11.5 cm. 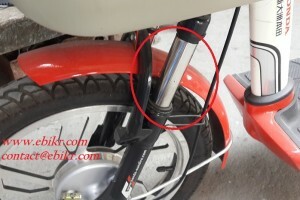 it can be extend long length. 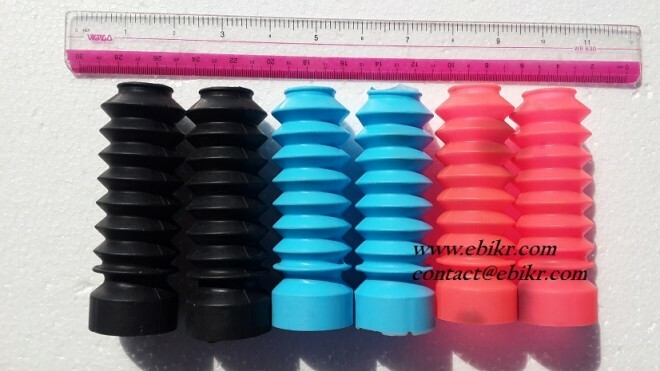 There are three colors; black, red, blue and orange. 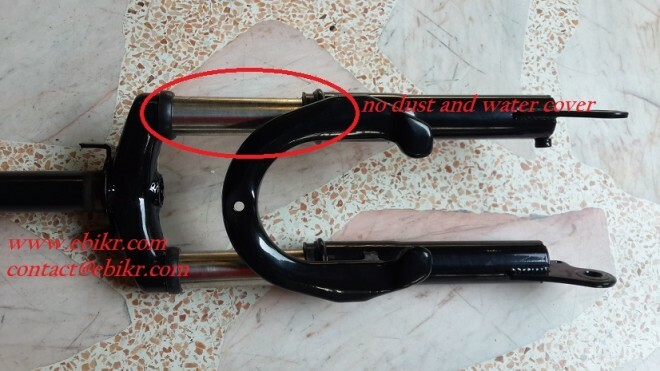 The dust cover is suitable for anyone looking for spare part including taking care for anti-stain on the surface of front fork also, It can be used for decoration.